Seeking Asian comedienne 25-45 for role in a home grown web series being concocted by established Hollywood pros to shoot in Mesa, Az. 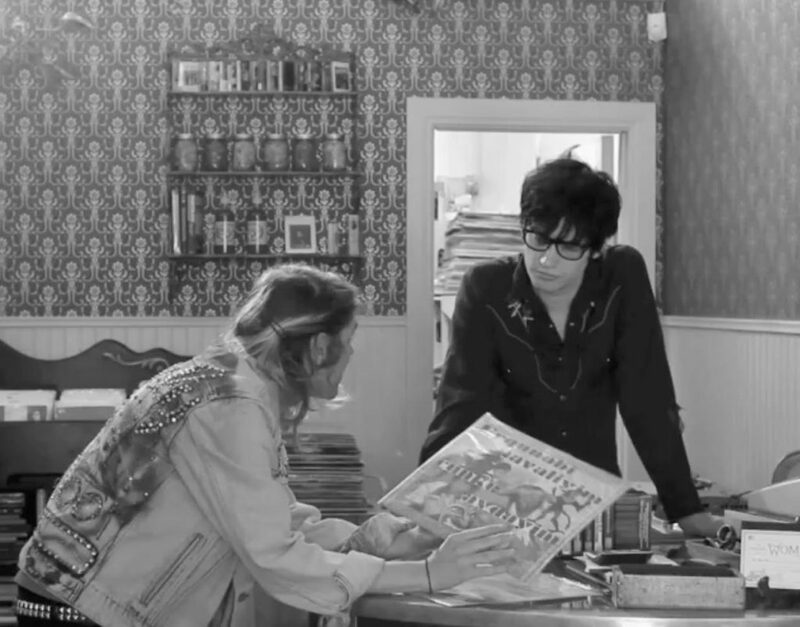 The comedic web series involves an oddball record store owner and his misadventures. Episodes are intended as 7 minutes, with ten episodes planned. Payment is in copies as well as points in the project should we be able to monetize the show for a second season. But the first set of episodes are going to be made with solely with grit, determination and a lot o’ laughs. A strong comedic sense and improvisational skills, move to the front of the line.